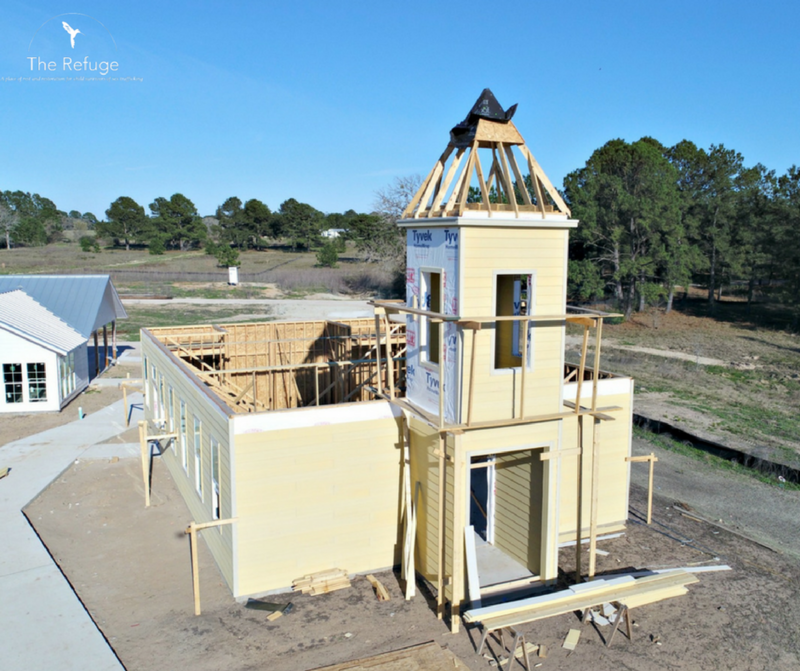 It was no mistake that the Chapel was built on the highest piece of land at The Refuge Ranch. 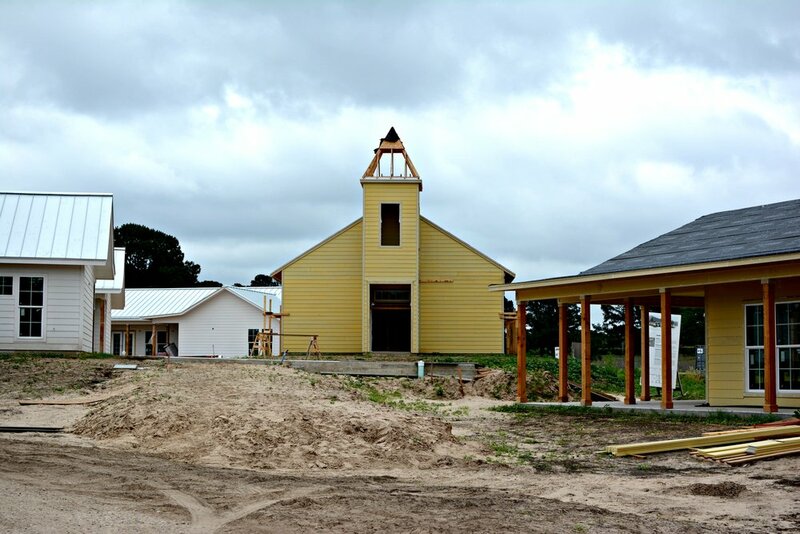 The Chapel will be a place where survivors have the opportunity to explore restoration with God and be introduced to faith at their own pace. 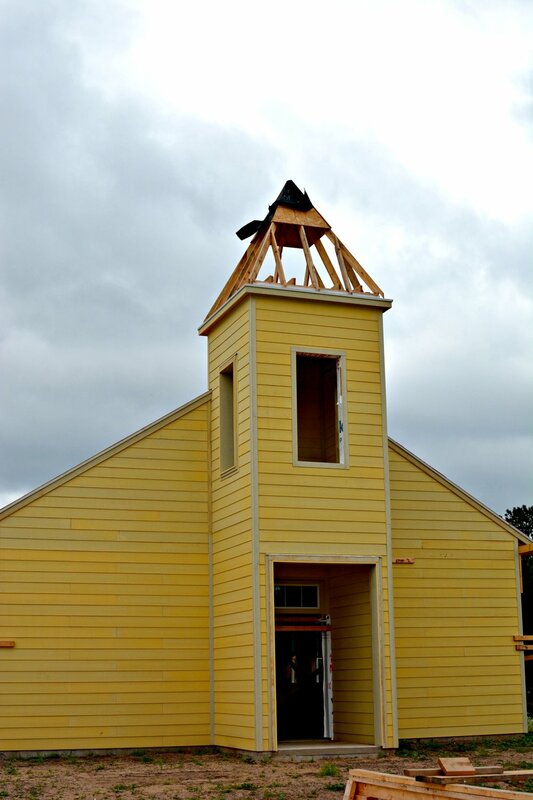 It was no mistake that the Chapel was built on the highest piece of land at The Refuge Ranch. 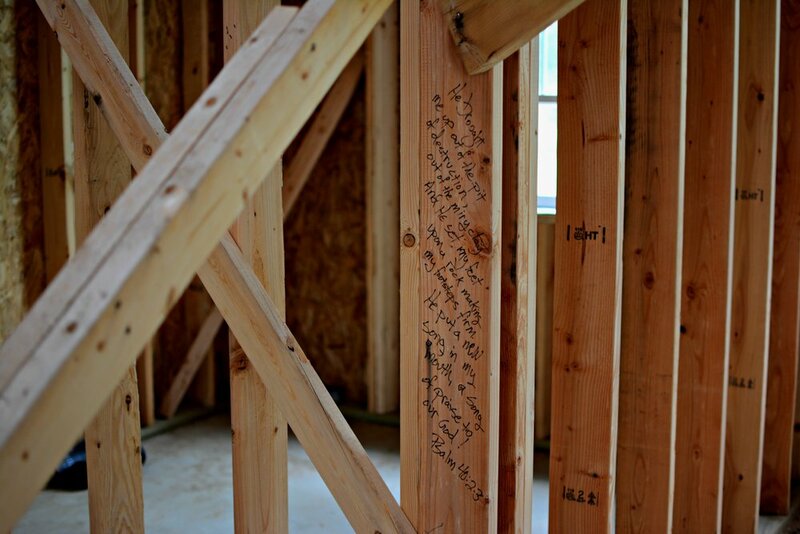 The Chapel will be a place where survivors have the opportunity to explore restoration with God and be introduced to faith at their own pace. 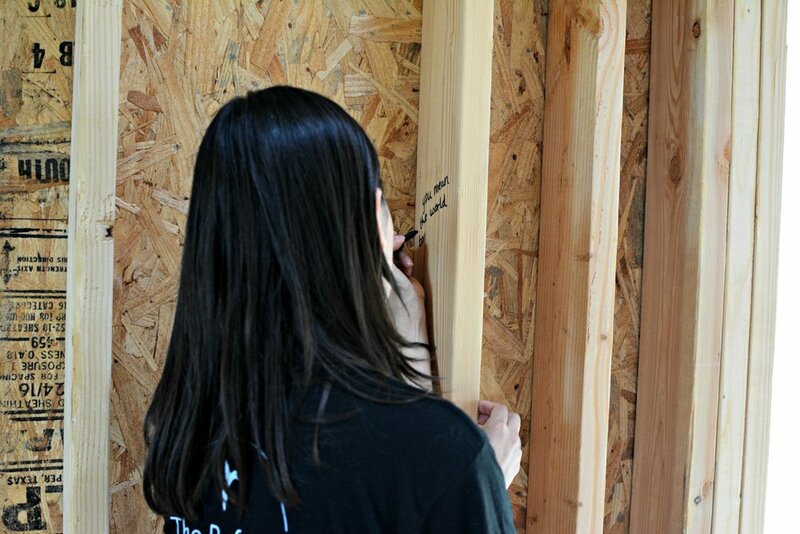 Spiritual abuse is unfortunately one of many methods pimps use to control trafficked girls and keep them submissive. So church and Bible study will be offered as a choice, but never required. 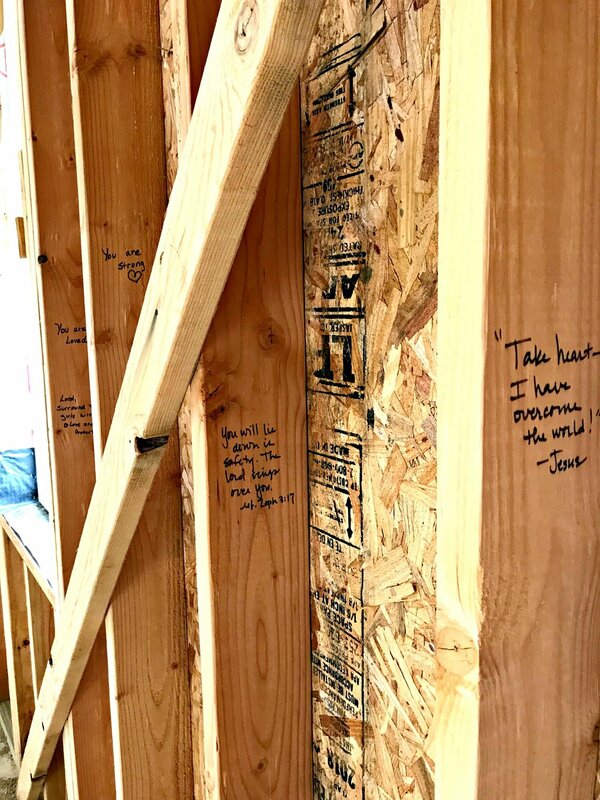 As construction of the Chapel has progressed, visitors have written their prayers inside the exterior walls and on many of the 2x4 support beams, Psalm 91 is a favorite. 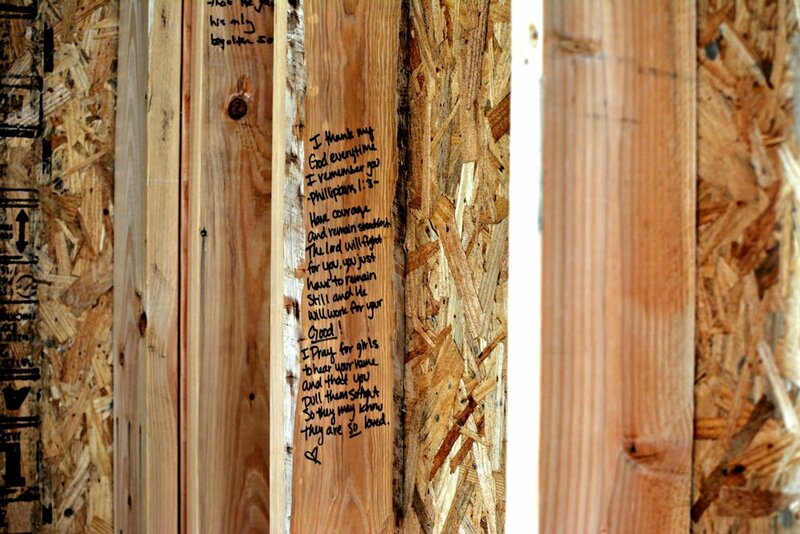 Although the words will soon be sheet rocked over, these words of hope and strength will forever be a part of the foundation of the Chapel and the work that we do at The Refuge Ranch. 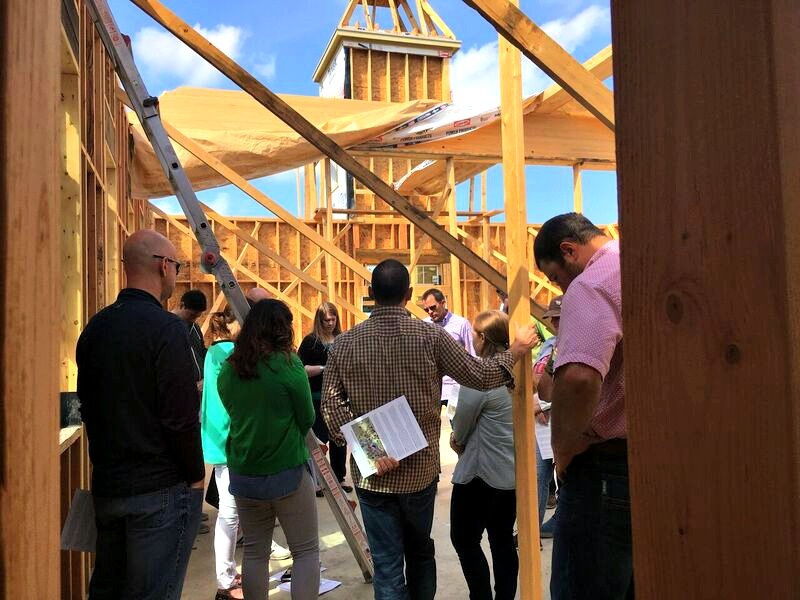 When we open in August, we’d like to welcome survivors into this sanctuary with a chair for comfort and a Bible for study and inspiration. 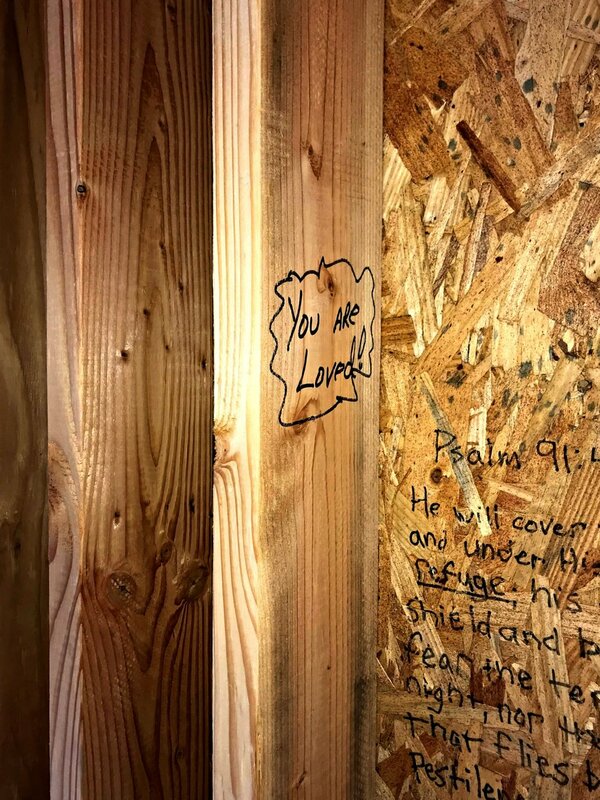 Your donation of $150 will provide one chair and one Bible.